Get all the details about AP Automation projects — from how to get started to making sure the transformation is a success! The Five Fundamentals of Digital Transformation. 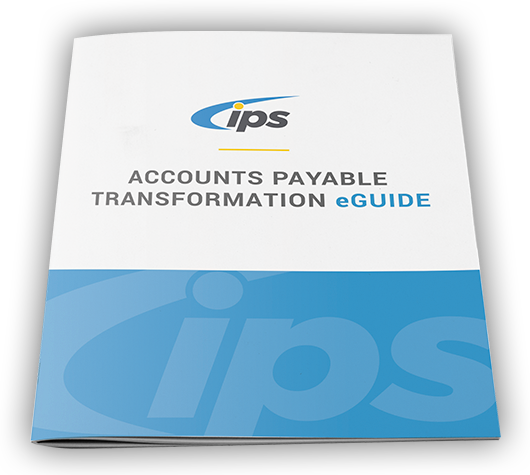 The Accounts Payable Automation Process Flow. What to look for when selecting an AP Automation Partner.